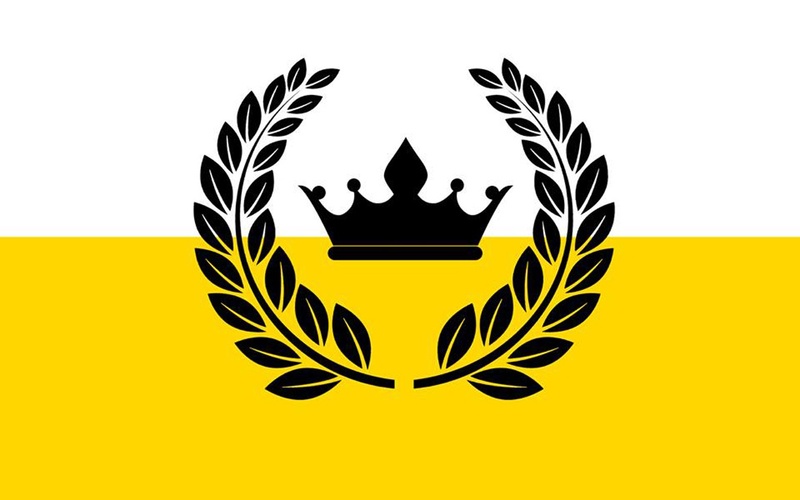 Between Slovenia and Croatia is another micro-nation like Liberland. 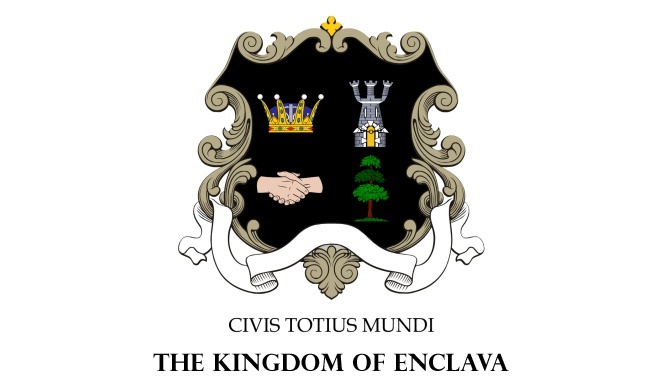 Enclava, officially the Kingdom Of Enclava is a self-proclaimed micronation, situated on an unclaimed parcel of land strip at the Croatia–Slovenia border. It was proclaimed on 23 April 2015 by Polish tourist K. Wrona. Brezovica pri Metliki is a village located in the southeastern part of Slovenia, about 50 km air distance from Zagreb, Croatia. Brezovica Žumberačka is a Croatian exclave that is surrounded by the Slovenian village. It is confirmed by both Croatian and Slovenian cadaster maps, although boundary lines slightly differ. Croatia has a second exclave within 400 meters of Brezovica Žumberačka. This exclave would normally be an enclave also, except that neither Slovenia nor Croatia claims one parcel of land that adjoins the exclave. 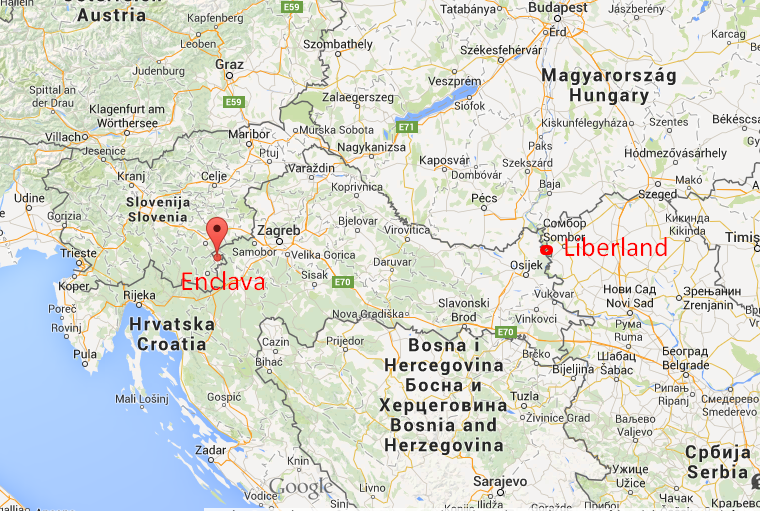 If Slovenia were to claim the parcel, Croatia's exclave would become an enclave as well. 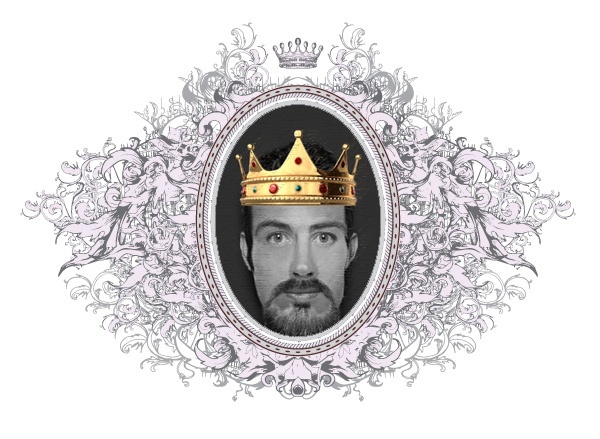 As it is, the exclave is bordered by Slovenia and The Kingdom Of Enclava (Ex Terra Nullius). Orthophoto of the northern Brezovica border area. Black boundary lines are according to the Slovenian cadastre map, while white lines are according to the Croatian cadastre maps. Both countries border lines coincide in general (maybe the Slovenian map is presented a bit inaccurate), but one property (marked in white ellipse) does according to both the Croatian and Slovenian maps neither belong to Croatia or to Slovenia. According to the Croatian position the exclave northeast of this property is a Croatian exclave, but since the property at this house according to the Slovenian cadastre is not claimed by Slovenia the fragment is not surrounded by foreign territory and can therefore not be a True Exclave.